Our humble beginnings… from 1985-1997. J. Baur Machining, Inc. has been a leader in precision machining and contract manufacturing since 1984. Jeff Baur, Sr. began as an apprentice machinist with dreams of owning his own manufacturing business. In 1984, J. Baur Machining found its home on Clay Ave., in Mars, PA. Initially, the company was formed with a small group of dedicated employees and a collection of Warner Swassey manual lathes. The small machine shop quickly outgrew its ability to keep pace with incoming orders. 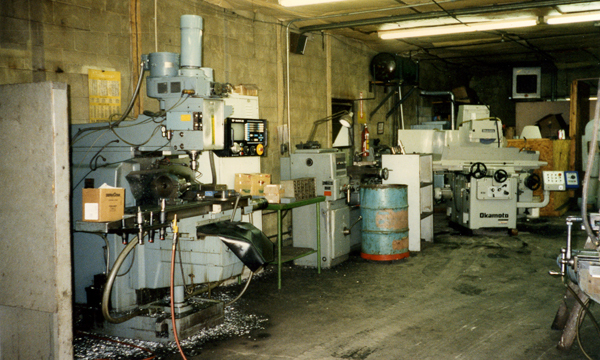 Making a commitment toward growth, J. Baur Machining purchased its first CNC lathe in 1985. This purchase improved the manufacturing process to better serve its customers and added capacity for additional customers. As business continued to grow it became necessary to expand the machine shop. Additions were made both to the office to maintain a high standard of service and the machine shop to keep meeting demand. 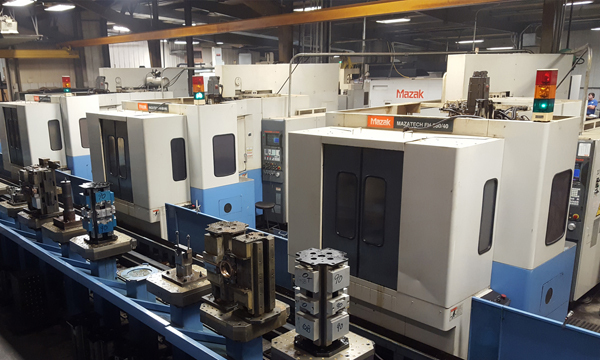 In 1997 the investment in the Mazak FMS system transformed the business into a high-tech automated manufacturing facility and established J. Baur Machining as a cutting-edge contract manufacturer of precision machine parts. To where we are today investing in technology – 1997-present. The latest investment in CNC technology for the company has been Mazak’s “Done in One” machines. This further enhanced the company’s capability to provide complex precision machined parts while reducing the lead time. The company now has 14 high-tech CNC machines in a climate controlled manufacturing facility and is set to enter its second generation. This upcoming generation has been instilled with the core values of servicing its customers with the newest CNC technology.